Warlpiri totems represented include the Emu, Kangaroo, Eagle & Goanna. 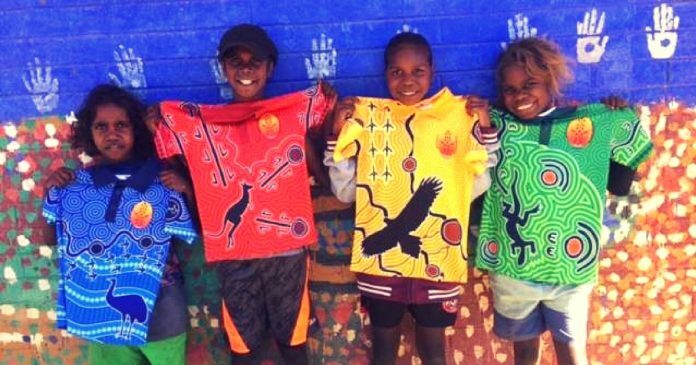 School kids in the remote Aboriginal community of Lajamanu in the Northern Territory are loving their new school uniforms. The new uniforms showcase Warlpiri skin group totem designs, stories and colours. The project started after the idea was put forward by an Aboriginal staff member at the school. The idea was loved and so began the journey of designing the uniforms in a culturally appropriate way. This included consulting with Elders about the designs and allowing the final design to be printed on the uniforms. The response to the new uniforms have been amazing. 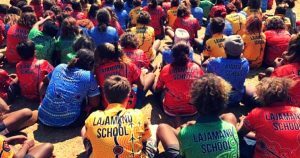 From the community teamwork involved in creating the shirts to the response from the local public and the wider public throughout Australia has been overwhelming. 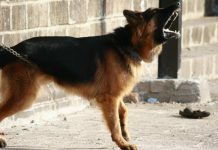 Even the government is happy to let the community take control of a project that has created such a positive impact. 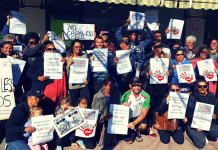 Next articleWhy did it take 40 minutes to get Tane Chatfield to a hospital 250m away?